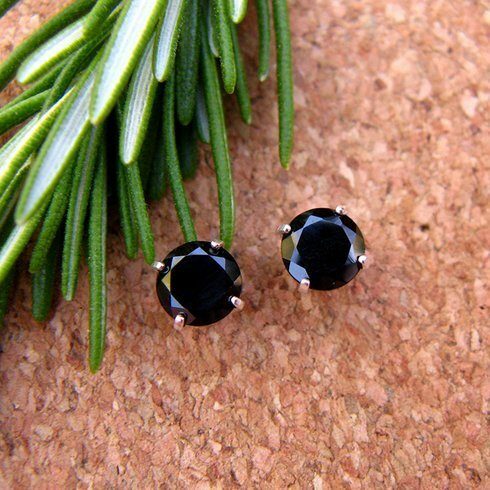 Sterling Silver Black Spinel Gemstone Earrings Only $4.99 Shipped From Tanga! You are here: Home / Great Deals / Sterling Silver Black Spinel Gemstone Earrings Only $4.99 Shipped From Tanga! These Sterling Silver Black Spinel Gemstone Earrings Are FREE Plus $4.99 Shipping From Tanga are a terrific deal for such a beautiful accessory!